Jaybird X3, the 3rd generation version of their popular X Bluetooth sport earbuds, are now (finally) available through Jaybird’s site. I say “finally” because these were first introduced back at CES in January. What’s new in the X3 vs. the X2? Jaybird says to expect a smaller body with “much bigger sound, better battery, and our most secure-fit ever.” That translates to a redesigned set of fins that are “super-ergo,” 8-hour play time (with 15-minute quick charging for an hour use), and a redesigned Bluetooth antenna for better connectivity. 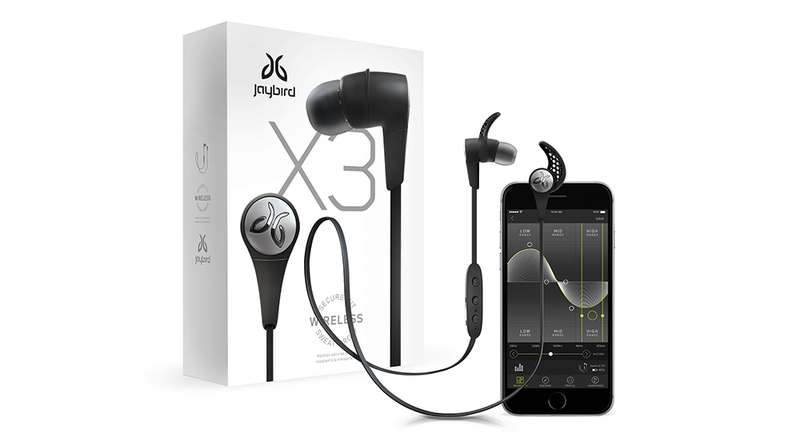 The X3 also work with Jaybird’s MySound app, giving you a personalized sound experience. When first introduced at CES, Jaybird showed off a bunch of new colors, but today you can only buy the black or white models. I should also point out that Logitech acquired Jaybird earlier in the year. They told us at the time that the product portfolio wouldn’t be affected, but you have to wonder if the long wait and lack of color options has something to do with that. 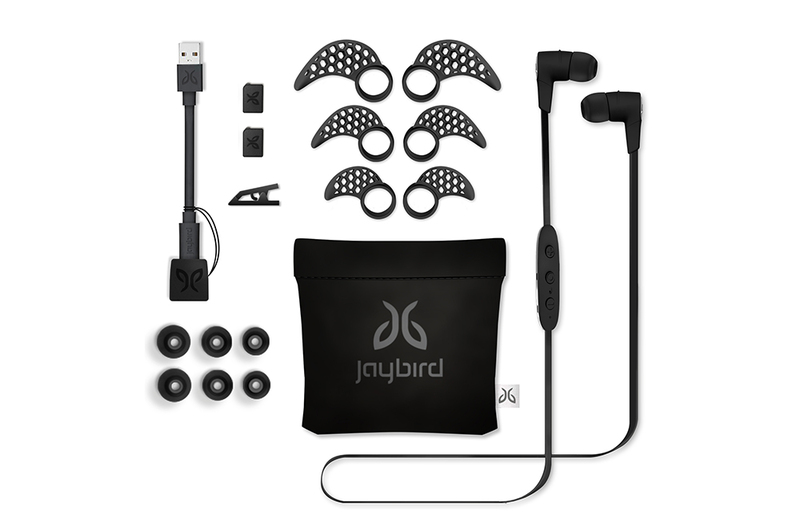 Either way, you can buy the Jaybird X3 today for $129.99. We aren’t yet seeing them at other retailers like Best Buy or Amazon. If they show up there, we’ll be sure to share some links.